Artisan Butter – Local Food. A well-worn, antique butter churn was the inspiration for this family business. The client fondly recalled the process of making butter as a child using the family’s butter churn. 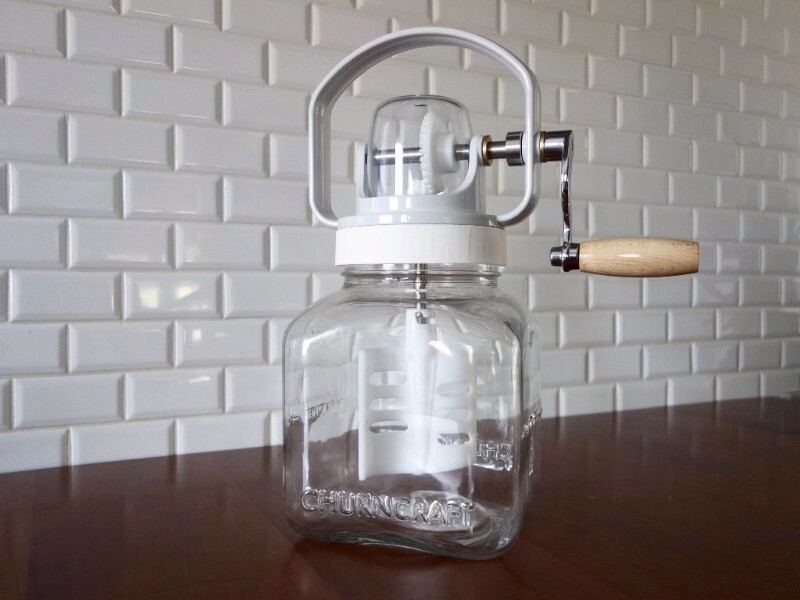 Sigma Design Company was hired to create a modern, mechanical butter churn that would be skillfully engineered for superior functionality and sleek design. Even the simplest product can require dozens of challenging manufacturing decisions. Matching the client’s vision for an elegant product with the realities of manufacturing methods and food safety drove the design process. Sigma designed and manufactured the prototype. Concept Layouts, User Interface and Ergonomics, Aesthetics, Simulation, Product Development, Material Selection, Detail Part Design, Manufacturing Review.